Prototech Asia offers a rapid metal machining service for custom production of your prototype parts, unit parts, or small series (from 1 to 100+ parts). Our capabilities allow us to produce your functional metal parts very quickly in as little as one working day. This precision mechanical process is the best choice for prototyping and rapid production of small and large metal parts. You receive high dimensional precision parts made from a wide choice of ‘right materials’: aluminum machining, steel machining, stainless-steel machining, brass machining, etc. To produce your metal parts, we have 3-axis and indexed 5-axis CNC machining centers (machining by digital control) as well as a fleet of machines and high-performance tools. From a block of metal material, we produce your parts as quickly as possible using the most appropriate technique (CNC turning, CNC milling, drilling, boring, etc.). This is known as a “subtractive” production method because there is removal of material. 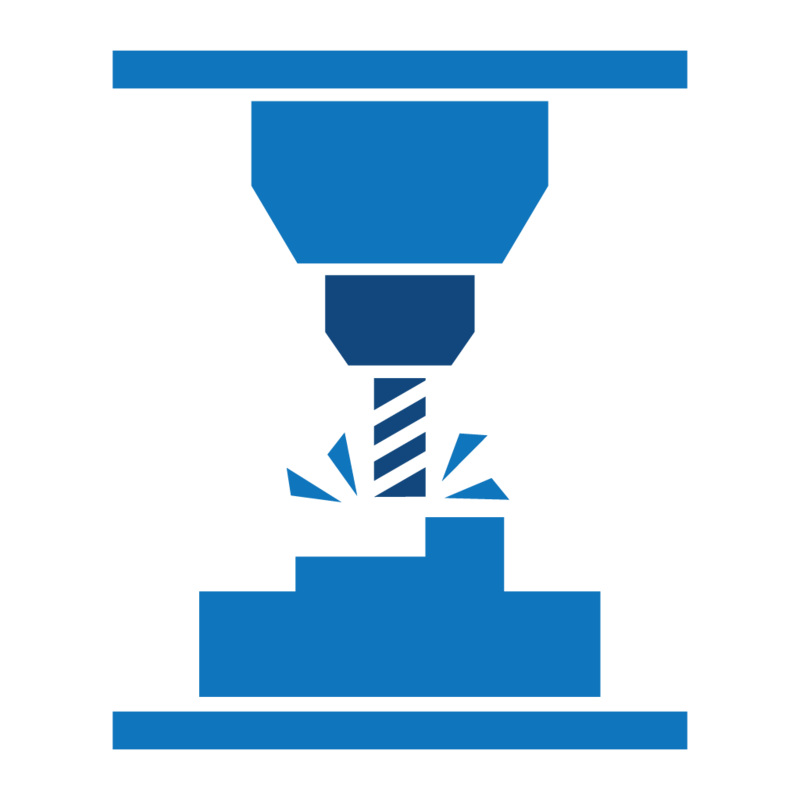 We recommend CNC metal machining for functional, mechanical, thermal or aesthetic validations. You want more information about our metal machining services ? Since metal machining does not require the use of molds, our production costs and times are reduced (depending on the geometry). The machines we use are mainly 3- or 5-axis (or 3 + 2) CNC machining centers with digital control. They are controlled by a computer program that controls the drawing based on your 3D file. We offer a wide range of high-quality metal materials for a finish closer to the desired properties. We also perform the mounting of assemblies and subassemblies. Dimensions for metal machining: we machine your metal parts with small to large sizes, from a few centimeters to 1,5 meters. Our metal machining materials: we have a large stock of materials called ‘right materials’ that are carefully selected. 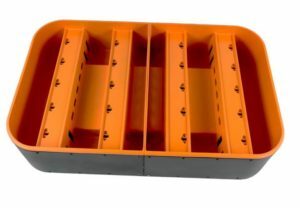 To learn more about our different materials, visit our page: https://prototechasia.com/en/materials. Our surface finishes for metal machining: we can supply your metal parts in the rough machined state or we can perform the finishing operations and surface treatment: microbead blasting (matt), polishing (polished-gloss), brushing, painting, galvanizing, anodizing etc. 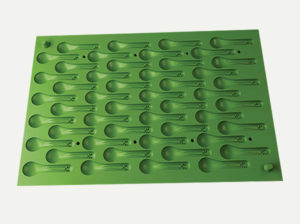 To learn more, visit our page: https://prototechasia.com/en/finishes. 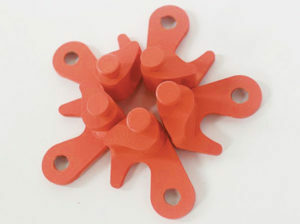 CNC milling is used to obtain high-precision shaped parts. 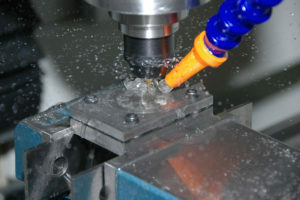 Automated cutting tools are used to machine the metal block (fixed) that moves on 3 or 5 axes. 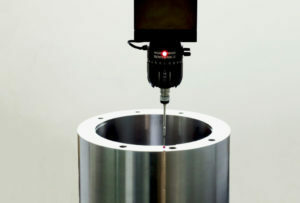 CNC turning is used for the machining of cylindrical parts. Cutting tools are used to machine the block which also rotates. CNC production makes it possible to obtain parts that are very close to series parts. This production process is more efficient and faster than other rapid prototyping technologies for a quantity of metal prototypes between 1 and 20 parts. 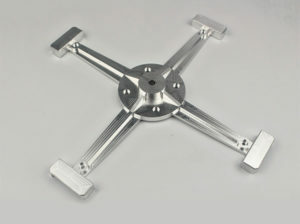 We also recommend CNC machining for larger-sized parts (exceeding 600 mm). You are ready to launch your metal machining project ?